It was during when I was elementary that I became aware of KOMAINU. Since my childhood, I was naturally intrigued by large creatures shaped like dogs. When I was in trouble, somehow creatures like dogs or wolves would make me feel secure and showed me the path. Now that I have become an adult, my memories are the only evidence but even now that strange feeling and experience is still the lubricant of my drawings and has become an important defunct feeling. Because of that, whenever I visit the shrines, the presence of the KOMAINU always attracted my attention. 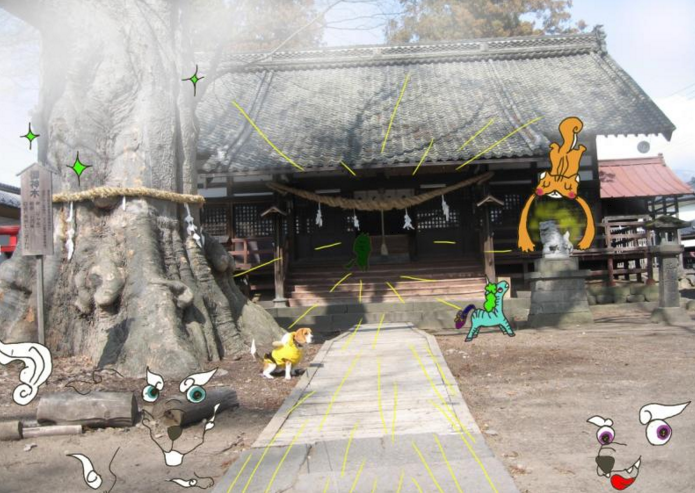 When you talk of KOMAINU, most likely it will be about the venerable shrines and temples and the modeling. However, those things are just secondary. I observe the weathered and decayed conditions and their current state. I listen and then hear their voices. Those voices that I hear are the voices of the prayers and worshipers. 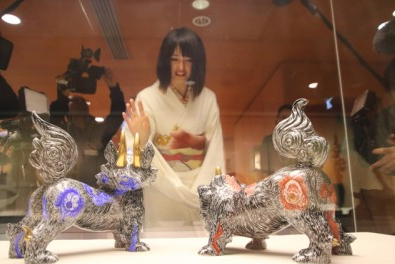 The KOMAINU hardly take notice but they are carefully listening to the voices of the people. They are not just enshrined. If you think so, they are just lovable creatures. I pay tribute to the leisurely and its attitude to protect the sanctuary. On the other hand, the distinctions between lions are quite ambiguous with modern KOMAINU. However, I believe that it’s just the trend of time. 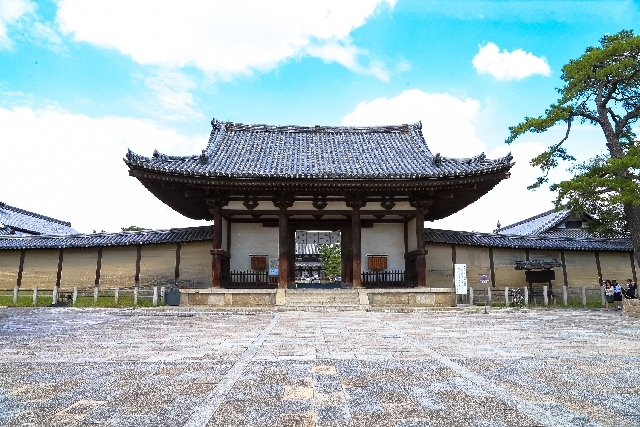 Shinbutsu syncretism, such as haibutsu kishaku, shrines and temples has been changing the color to match the power of the era. 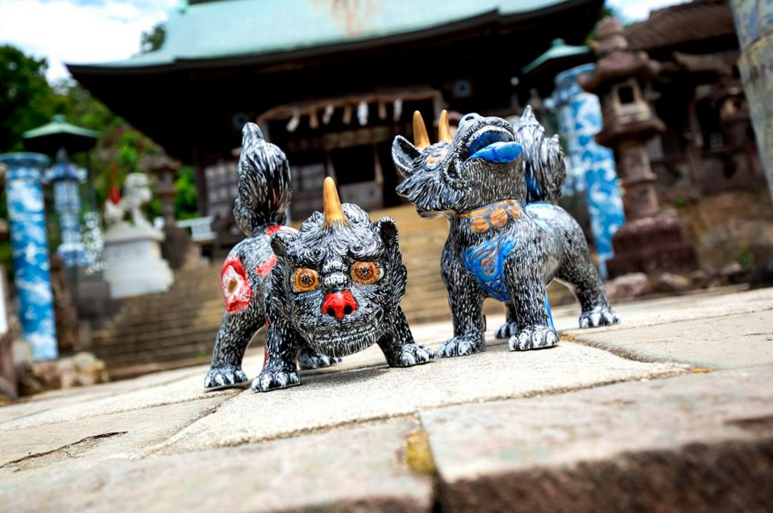 With time constantly changing, KOMAINU is also a product of time and an important witness. Such KOMAINU, one day reached out to me with its voice. It was the KOMAINU that enshrined in Nandaimon. 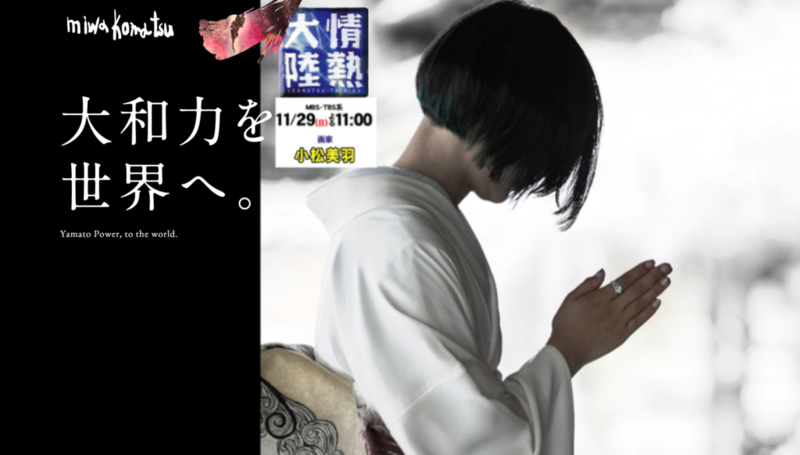 The One that came from the Sung to the Kamakura period. It convey to me about the memories that dwell in the stone as if it remembered from yesterday. During the times of the golden country Zipangu. It has been said that the origins of the KOMAINU comes from Egyptian Sphinx, Jewish cherubim or the Dattari lion carved in Orient throne. I believe that every story has its truth. Japan is the country of the farthest. During a long journey, KOMAINU had the influence by the ideals and costumes of various countries and turned into a hybrid. That is why they are not lions but KOMAINU. They are creatures that go beyond the elements of the lion. I believe that is why they are able to be the guardian beast to protect the shrine. I have visited various countries because of my fond in KOMAINU. Chinese lions, Southeast Asian lions. 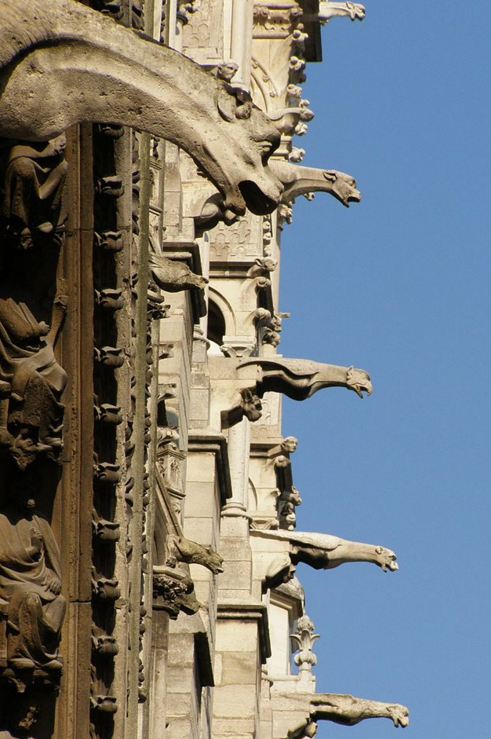 Even the English gargoyle has the essence of KOMAINU. The present KOMAINU is the result of passing through many countries and to just think of that gives me the feeling of love and respect. I would gladly dedicate myself not to Silk Road but KOMAINU road and continues my research. I have found the earthly breath towards KOMAINU. 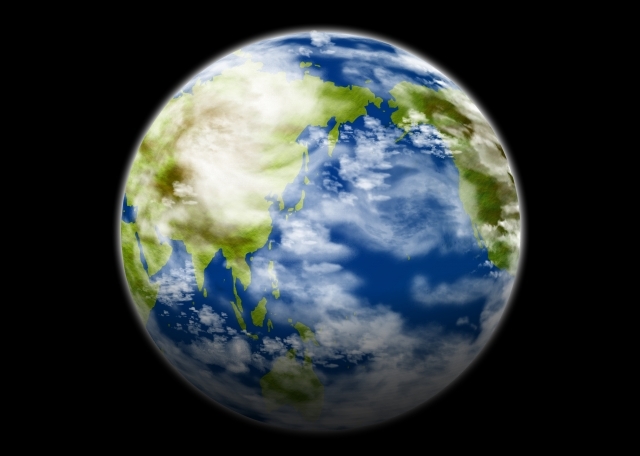 The earth is not just round. It is made of the circle of -和- harmony. KOMAINU has been through a long journey and has been involved in various people and incorporates their spirit and heart. By instilling the modern world that we know to the elements of KOMAINU is my mission as an earthling and as an artist. The facilitation towards KOMAINU is inevitable and to draw them is a fate I was given. KOMAINU are creations of mother earth. It is such a great honor to have received a message from you. When I arrived in the U.K.*, my KOMAINU seemed to be happy and felt like they were waving their tales as if they had liked their new home. Surely they met their own path and destiny to be the KOMAINU of the British museum. As their mother, I am truly convinced that they will fulfill their role. Although still young, I believe that my sons will grow according to the environment they are put in. It is important for me as an artist to see through their growth as their creator. Next year, ARITAYAKI celebrates its milestone year of 400 years. 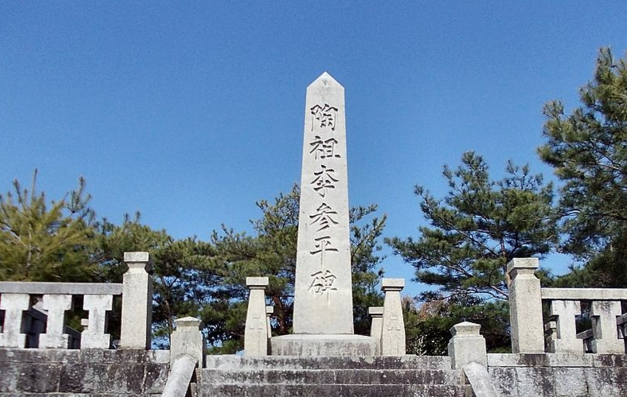 It is also the 360th death anniversary of SANPEI RI. To feel the earth and to receive the energy of the kiln, and to be part of history is an honor I can’t imagine and I am at loss of the words of gratitude. I thank you very much from the bottom of my heart and soul for such honorable chance.